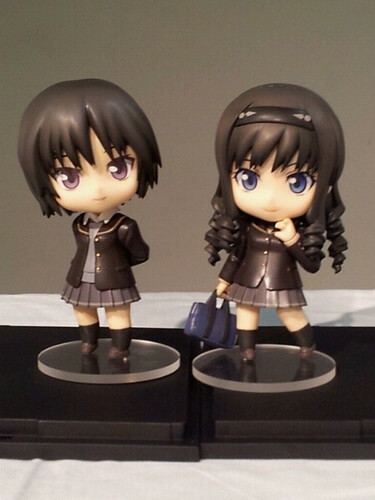 Nendoroid Nanasaki Ai is scheduled for April 2012 release. 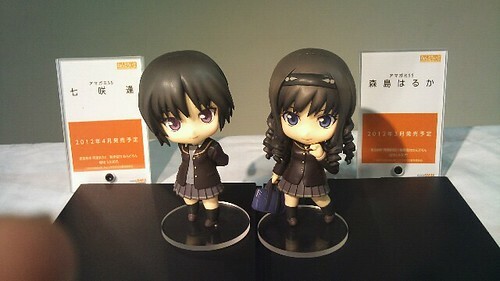 This entry was posted in News and tagged akarin, akaza akari, amagami, nanasaki ai, nendoroid, yuru yuri. Boring ‘ol school girls with a boring color pallet. 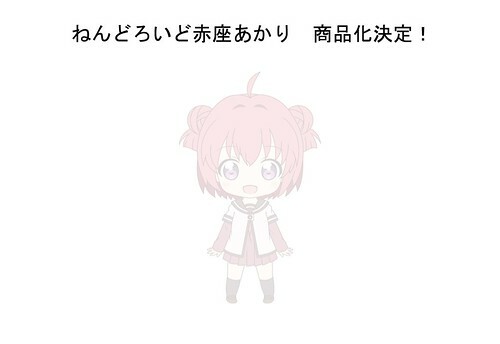 S.S.D.N.